Writing an essay about your mother can be a challenging task, but you can manage it if you have the academic writing guide. It is hard to find or create a single definition for essays as the goals of writing them differ so much. Essays can prove an abstract idea. They can describe an important day or an outstanding person. Some essays provide the readers with some specific information, e.g., about making coffee or wire crafts. 2. The line of argumentation should be carefully thought-up. 3. Every argument should be backed with proof. 4. Do not use too many words to avoid the so-called ‘heavy style’. Essays are usually subdivided according to their topics. Essays connected to people’s interests and hobbies are called personal. The range of subjects such essays are dedicated to is rather large. In personal essays one can write about his brightest memory of adolescence or the worst date ever. Still what can be more personal and sacred then those who give us their warmth and affection? This improvised tutorial will deal with the essay telling readers about your Mum. Our mothers usually mean a lot to us. They gave birth to us and then raised us, forgetting themselves. Some people got enough love and care from their Mums, some didn’t. Still when we think about our families one of the first names we recall is that of Mother. This may sound odd, but sometimes we hardly know anything about each other. The same works with our relatives and friends. Can you name your mother’s favorite color? Do you know what did she dream about when being young? Did she think a lot before getting married to your father? Did she have any pets? What hobby does she have? Do you share any of her interests? 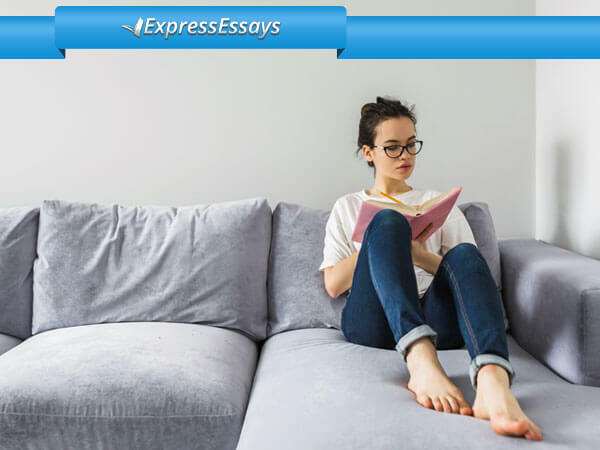 If it were difficult for you to answer these questions, then you may be at loss when you start writing your essay. Do not get upset. Sometimes it is really easier for us to write about something abstract like the principles of equity, then to tell the readers about ourselves or our nearest and dearest. The point is we just don’t see what can be interesting about our lives. Is your mother married or single? How did it happen to her? Is she a housewife or a business lady? Is she hard-working? What would she prefer: knitting, horse riding or dancing? What colors does she like to wear and what suit her the most? Have you spent much time together? Do you still live under the same roof or not? What do you like doing with her: walking, baking cakes or discussing politics? Anything else? Do you happen to have any funny customs? Any words of your own? Any jokes than only you two understand? Now here is the example of how such an essay can look like. Mothers are those who follow and influence us no matter how old we are. Since we were little kids they were with us, singing lullabies and comforting us when we were afraid of darkness. Times passes, we grow up, but they still back us. For them we are always the smartest, the kindest and the sweetest. For me, my mother is the best of friends and the wisest of advisers. In my childhood I was quite shy. I liked reading and imagining things that other children hardly liked. For me, it was much more interesting than running and shouting off the hook. If I needed company, I turned to my only friend – to my Mum. We played together, invented nicknames for each other and had lots of fun. However, a child needs other children and step by step Mum managed to find other friends for me of the same age as I was. If you know what means to lose a friend, than you understand how much pain it brings. That what makes me be proud of my Mum. Now I understand it was the biggest sacrifice mothers make when the time comes: to let us leave. We leave them all the time moving house, city, country. We leave them going to college and falling in love. But they are not offended. They still give us advice and the pieces of it are the best ever because they are given by the wisest people on earth, by our friends and councilors. By our loving mothers. Students are often required to write an essay about their mother. This might not be easy for a number of reasons. However, it is part of an educational process and has to be completed perfectly. Before starting on your essay, look through the writing guide we have prepared for you. 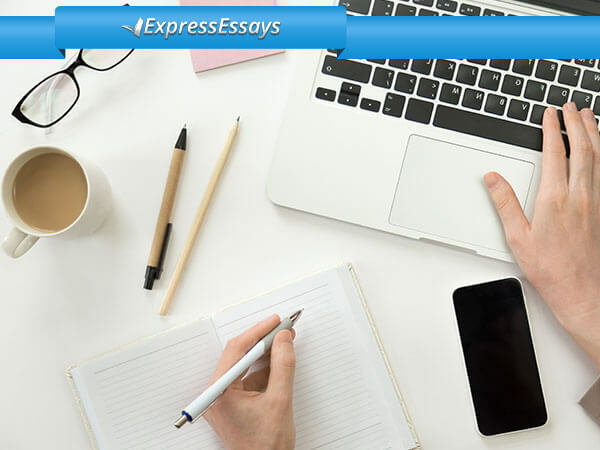 It is not easy to provide a unanimous definition of an essay since the writing aim may differ a lot. Essays might describe personal feelings, a particular event or person. An essay’s aim might be to prove an abstract idea or give certain information, for example, about wire crafts or coffee making. The language must flow in a logical way within paragraphs and between sections. A thesis statement must be clear. An argument, if needed, should be proved or disproved. Be consistent in your ideas and do not use confusing sentence structures. 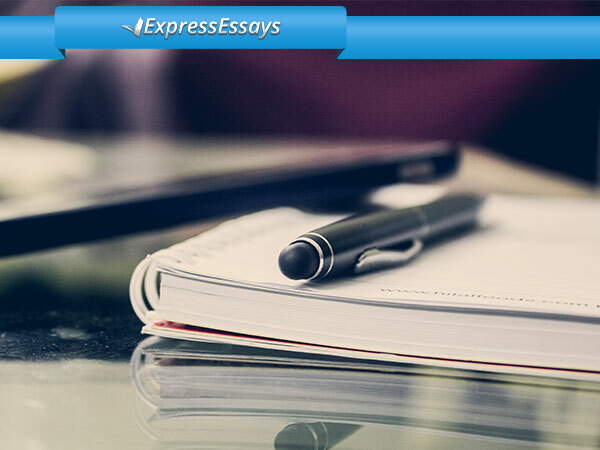 Different subtypes of essays are recognized; among them are personal essays, i.e. essays that involve the writer’s personal feelings or views. Thus, you can write about a book that changed your life, your biggest loss, your proudest moment, or even imagine that your dog could talk. However, there is nothing more sacred and personal than writing about those who devote their lives to us, give us all their affection and warmth. This writing guide is going to focus on how you should write an essay about your mother. Normally, our mothers mean everything to us. Mother is the person who gave us life, showed kindness and faithful love. Some mothers sacrifice their lives sharing all they can with us. Still, some of us do not receive enough love and warmth from our mothers. Nevertheless, when we think about our families, we all remember our mums first. With our hectic pace of life, there is no wonder people don’t know much about each other. However, the problem is that it might also relate to close friends and even family. Do you know your mother’s favorite color? Do you know what she dreamt about when she was your age? How did they meet with your dad? How did she use to spend her free time? What is her hobby? Do you share interests? 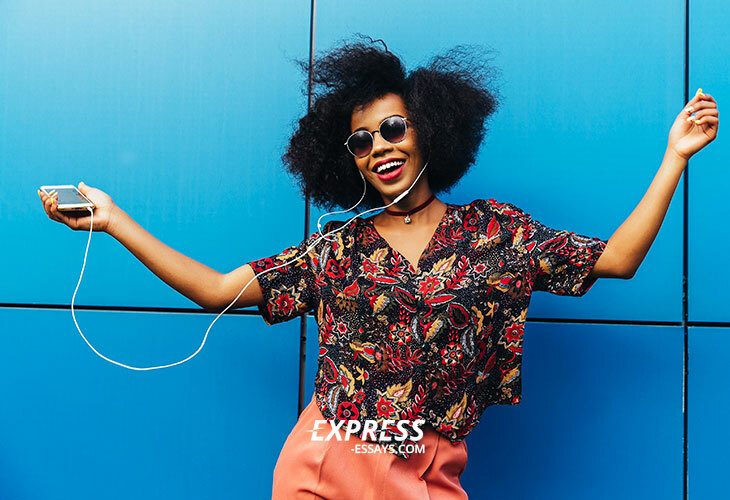 If you struggled to answer the questions, you might find yourself at a loss when it comes to writing this particular essay. However, there is no need to be upset. Many of us find it easier to write about some abstract issues, e.g. gender equity, than express our personal feelings about ourselves or our dearest. It is always helpful to prepare a short plan before you start writing an essay. 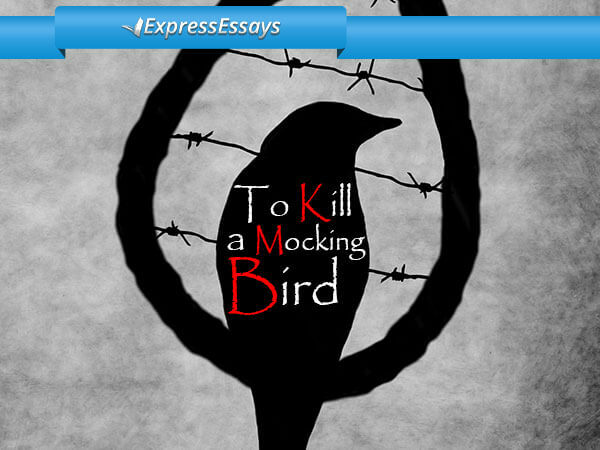 Think carefully about what you will examine in each section of your essay. Write down the main points you would like to discuss, and most importantly, decide on your thesis statement. It also might be helpful to contact your mum for some missing information. Now, below we have provided an example of how such a piece of writing might look like. Mothers follow our lives, support and help make decisions however old we might be. Since our childhood, they have been with us; first singing lullabies to us and comforting when we were scared of darkness. As time goes by, we grow up, and our mothers are still there for us. They help us go through our personal problems, motivate and direct us. We are always going to be the smartest, sweetest and kindest for them. My Mother is for sure my best friend and wisest adviser. Not everyone can say the same, and therefore, I feel lucky. I was rather shy as a child. I enjoyed reading, imagining and creating my own games that other children were not interested in. I liked being on my own and could not understand the joy of running around and shouting. Whenever I needed company, I would turn to my Mother, my only friend. We would invent nicknames for one another and play together; we did have a lot of fun. Yet, any child needs to play with other children, and thus, learn how to socialize. Gradually, my Mum found other friends for me who were of the same age as I was. If you have ever lost a friend, then you must know how much pain it brings. This is what makes me proud of my Mum. I now understand what a huge sacrifice mothers make when the time comes: they let us go. We leave our mothers by moving out, changing a city or even a country. We leave them when we go to colleges and fall in love. However, they are never offended. They are still there for us comforting and giving advice, and that advice is the best ever as it is given to us by the wisest people on earth, by our both counselors and friends – by our loving mothers.